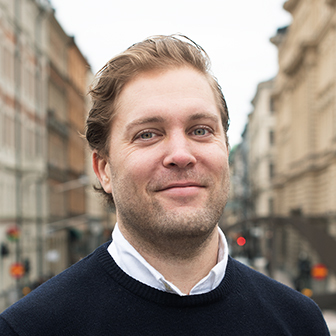 Fredrik is Media Strategy Director for the Nordics. He believes that you shouldn’t limit your challenges. Instead you should challenge your limits.